Retail location Established 2003 offering Handmade, customized, all natural products for all your favors, bridesmaid and Parent gifts. Array of Colors, Size and Scents available. From Guest size Goat Milk Soaps to Herbal Tea Bags and anything we can put together in-between. Competive prices to fit your budget; as little as $1 & up, you decide and we provide. 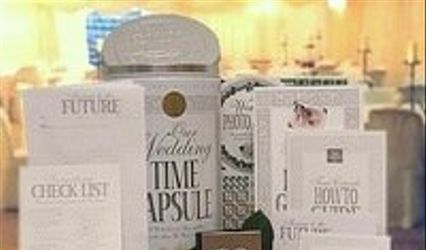 We have mailed favors across the USA to lessen your load for Aunt's, Grandmothers, Sisters and Maiden of Honor just to make sure they arrived and ready to be placed on the table to handing them out and some for Brides Parties and some were for Bacheloret Parites too. 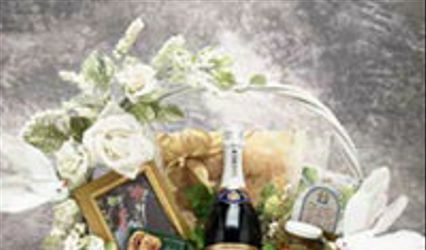 The website reflects the intergity and quality provided, but it doesn't compare to how much care is taken to make your special day very special, your favors and gifts unique and extra special since they are all made by hand on-site with the highest quality raw materials available to guarentee freshness.